Follow @bristolshopping, @cabotcircus, @arcadebristol, and @galleriesbri on Twitter for the latest news and updates. 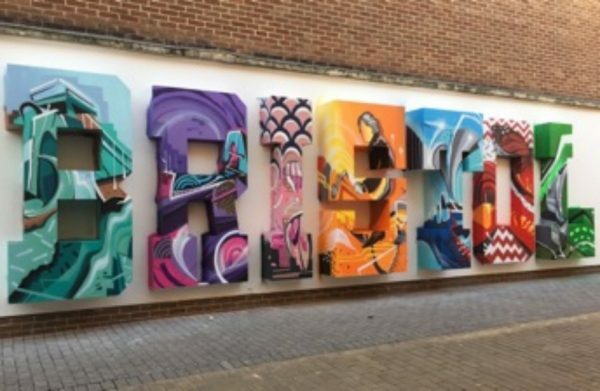 For information about getting to Bristol Shopping Quarter, click HERE, where you’ll also find a link to the TravelWest website for all up-to-date travel information. For more details regarding opening times in The Galleries, please visit The Galleries’ website. Restaurants, Cafés and Jungle Rumble Adventure Golf offer extended opening hours. In Broadmead and The Arcade individual retailers set their own bank holiday opening hours.